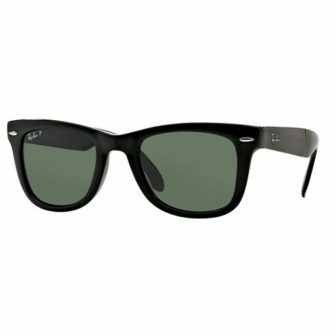 The Ray-Ban RB4265 comes with a Ray-Ban branded box and case, with certificate of authenticity and cleaning clothe included. 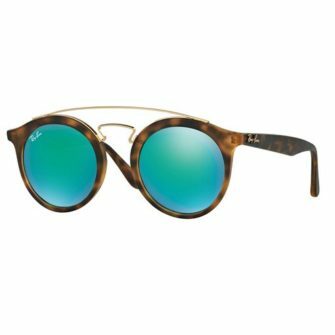 The plastic acetate frame comes in one size, 62mm. 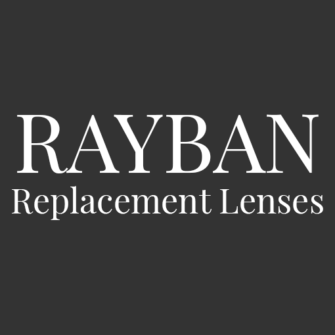 RayBan RB4265 sunglasses are a wrap around plastic acetate frame and follow the design of the Ray-Ban Predator, a timeless classic. 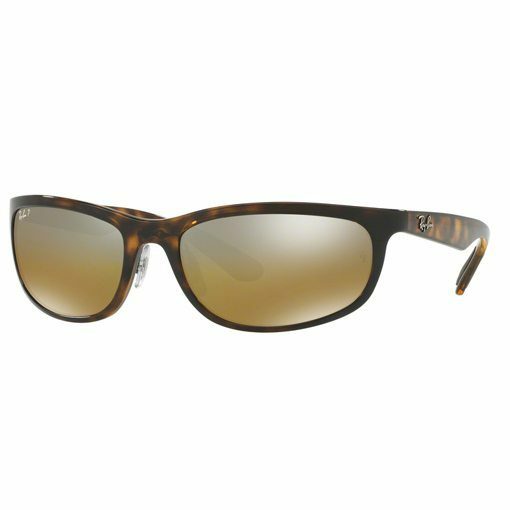 The frame comes in polished black and tortoise, with wire nose pads and tapered arms. The wrap around front frame hold in place mirrored lenses, putting the finishing touches to a excellent frame.